Despite my modest list of goals for the week, I got little done. I published my YOP goals of the week on Sunday. Early in the evening on Tuesday, Chris’s mother told us her brother passed away and the funeral was on Friday. We flew up to New Jersey late Thursday night and came home late Sunday night. This morning (Tuesday), I’m flying to San Diego to attend The Knitting Guild Association Annual Conference and I won’t be home until Sunday night. When I found out about the funeral, I immediately developed a long list of things to do in the two days before we left. I knew that most of what I needed to do before TKGA had to be done before we left for NJ! Angelo served in the Army (I believe during World War II, but I’m not sure), so he had military honors at the funeral. 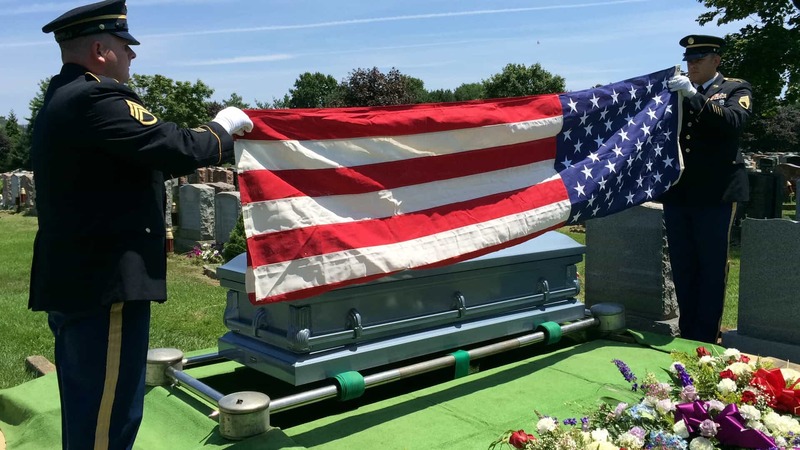 I always find this ceremony — taps, folding the flag, and presentation of the flag to the family — touching. I did not finish the Miranda Shawl. I did knit several rows after Sunday, but I didn’t take a picture of it to include here. The body of the shawl is all stockinette, but it is short rows. While it’s not difficult and there is a regular pattern to the number of stitches in each row, I’m finding that I do have to focus to keep track of which row is next. Once I learned about the funeral, I put this project on hold. I did put it in my bag to bring to TKGA. I finished all the homework swatches for TKGA swatches. I knit a dozen of them before we left for NJ, and brought the rest with me to NJ. Since each swatch is small, they made for excellent travel knitting. I blocked them yesterday. 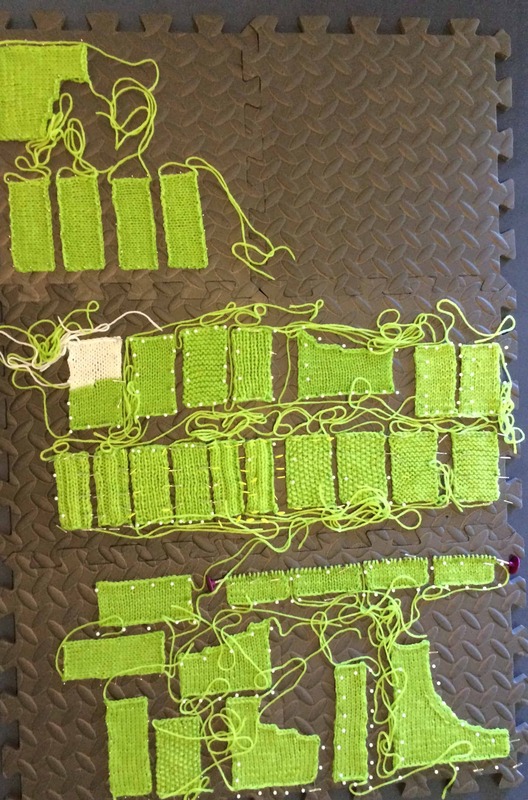 All but one of those swatches is for the two-day Finishing class with Arenda Holladay! 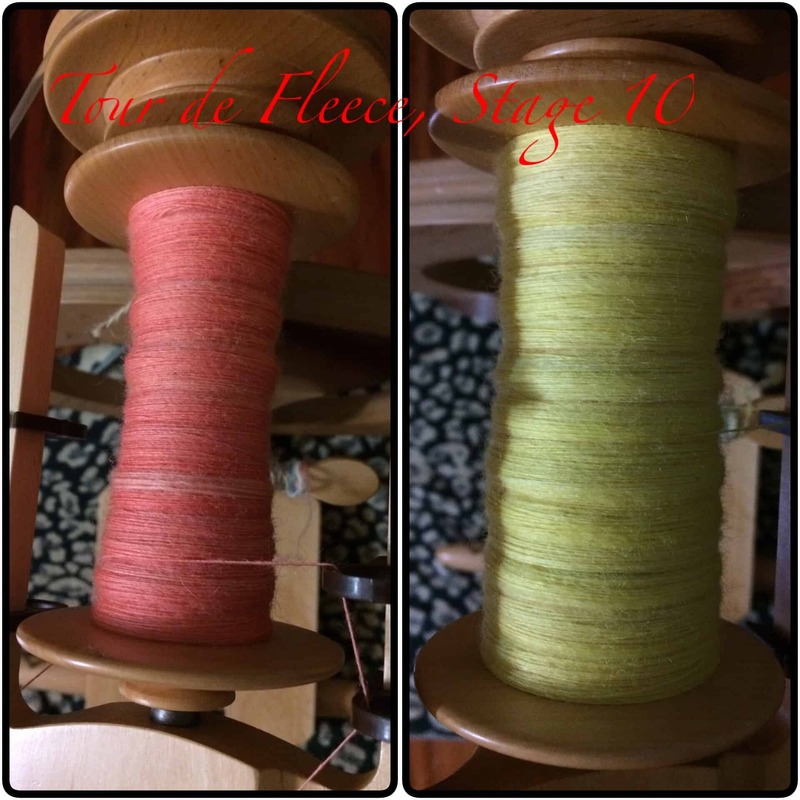 Before we left for NJ, I finished spinning 4 of the 10 colors in Three Feet of Sheep. Obviously I won’t get any more spinning done during the Tour de Fleece, since I’ll be away for the rest of the Tour. I do hope to finish spinning the Three Feet of Sheep by the end of the month, however, so I’ll be working on it after I get back. 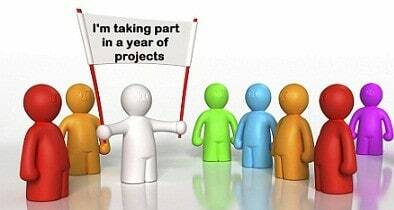 As you’ve probably guessed, I didn’t even look at any of the projects I had on deck. I am bringing my iPad with me and I hope to blog from TKGA. My next YOP post will probably be on Monday, as I won’t be home until late Sunday night. Enjoy your trip to TKGA, looking forward to hearing all about it. Sorry to hear about your husbands Uncle, those are some great puzzles and a great way to remember him buy as is the military ceremony. Those puzzles look amazing, I’m so sorry for your loss. Love the spinning and your swatches look great. 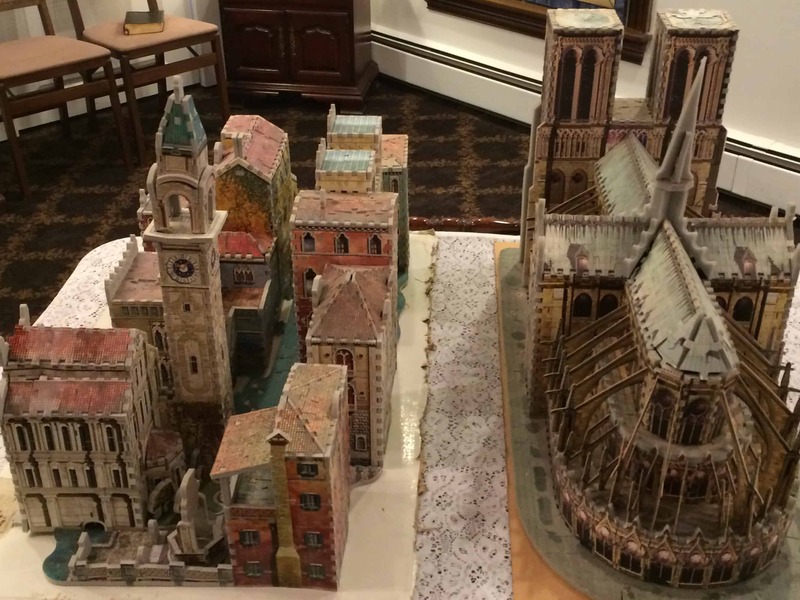 I am impressed by anyone that can do 3D puzzles. And doing them one handed is such an accomplishment. So sorry to hear about your hubs Uncle’s passing. Have a grand time at TKGA. Take lots of pics for us who are sitting at home with envy in our eyes. I’m sorry to hear of the loss of your husband’s uncle. What beautiful pictures of the 3D puzzles and the flag folding. Your swatches look perfect! I hope you enjoy TKGA’s conference. Geez, you lowered my expectations only to show me that you accomplished waaaay more than I did! And now I finally know what TGKA stands for – really buttoned down and disciplined knitters! LOL!